Alok Verma was serving as the Director General of Tihar jail. 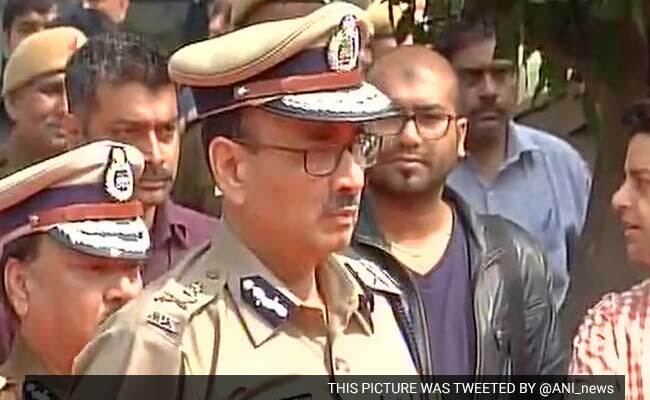 Senior IPS officer Alok Kumar Verma today took charge as the new Commissioner of Delhi Police at a time it is battling mounting criticism over handling of the JNU row. Mr Verma succeeds BS Bassi who was at loggerheads with the AAP government on a range of issues in the last one year. Mr Verma, a 1979 batch IPS officer of the AGMUT (Arunachal Pradesh-Goa-Mizoram and Union Territory) cadre, was serving as the Director General of Tihar jail. He assumes charge of Delhi Police when it is battling mounting criticism over handling of the JNU row. Mr Verma, who had joined as DG of Tihar on August 6, 2014 after serving as Special Commissioner of Police (Administration), is set to retire after 17 months. He had served as the Inspector General of Police in Andaman and Nicobar Islands and Director General of Police (DGP) of Puducherry. On his retirement, Mr Bassi was given a farewell at the Police Headquarters today.